Efficiencies — both with people and equipment — was the theme of a panel discussion with Heavy Duty Trucking’s 2018 Truck Fleet Innovator honorees at the Heavy Duty Trucking Exchange conference in Scottsdale, Arizona, where they accepted their awards. 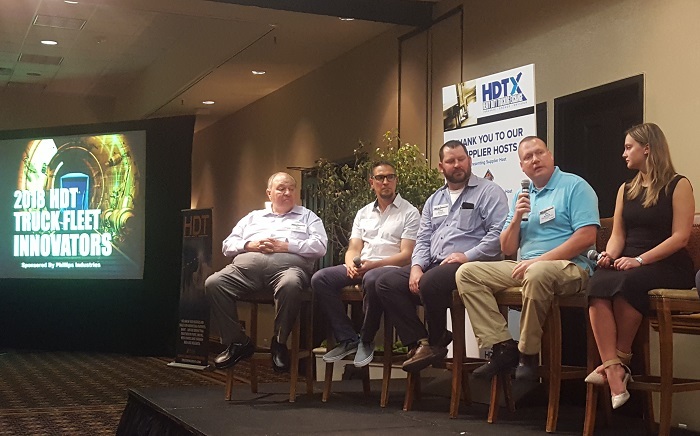 During a panel discussion moderated by HDT Equipment Editor Jim Park, Fleet Innovator honorees covered a broad range of topics, including persevering through tough economic times, installing a culture of fuel efficiency, driver wellness, and finding and hiring the right people. The most unusual panelist was Sergio Rojas, the wellness director at Dubuque, Iowa’s, Hirschbach Motor Lines. Rojas recalled how he was initially brought into the fleet to help improve the health and wellness of the fleet’s office staff, when one day — almost as an afterthought — company CEO and President Brad Pinchuk asked him if he’d be interested in developing a wellness program for the fleet’s drivers. 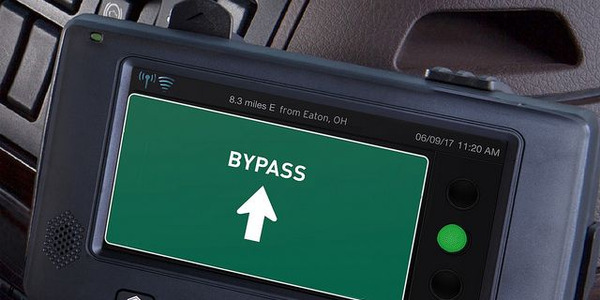 Cory Jackson, corporate manager of fleet maintenance for The Sygma Network out of Pryor, Oklahoma, spoke on the challenges of running one the safest, greenest and most cost-effective fleets in North America and using technology to build on those successes. 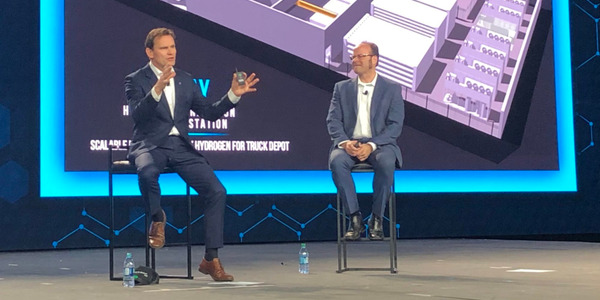 Jackson was there on behalf of Truck Fleet Innovator David Myers, senior vice president of operations for Sygma, who was unable to make the event. 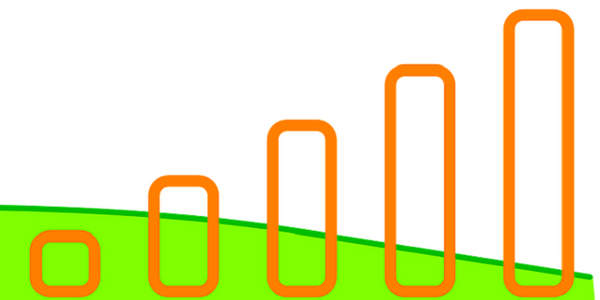 Sygma is a wholly owned subsidiary of Sysco providing foodservice distribution services for restaurant chains. 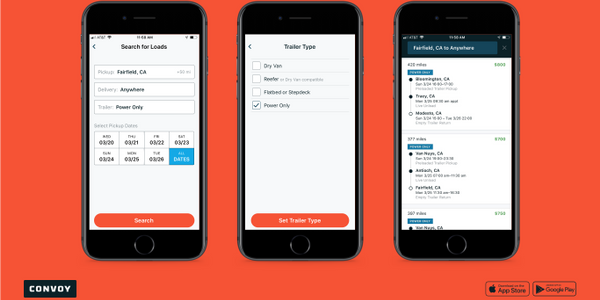 He said Sygma is experimenting with new reefer-specific telematics systems in order to gain better real-time control of temperatures inside refrigerated trailers, track temperature changes, and react swiftly when problems occur. 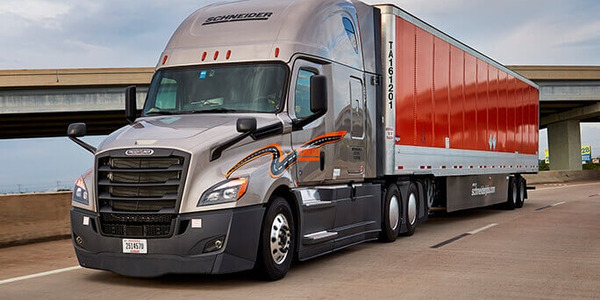 “We’re also experimenting now with backup cameras and other new safety systems in order to help our drivers be more aware of their surroundings,” he noted. For the second year, the HDT Truck Fleet Innovator Awards were sponsored by Phillips Industries. 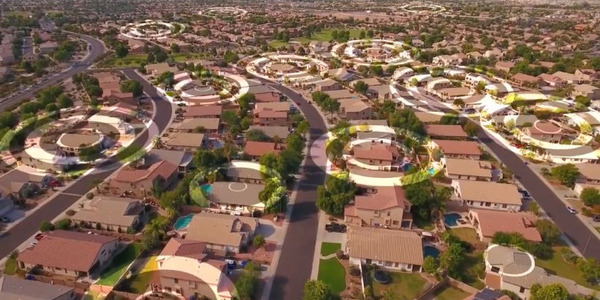 “Phillips Industries has built its brand on creating innovative solutions that solve our fleet customers’ challenges," explained Rob Phillips, president and COO. 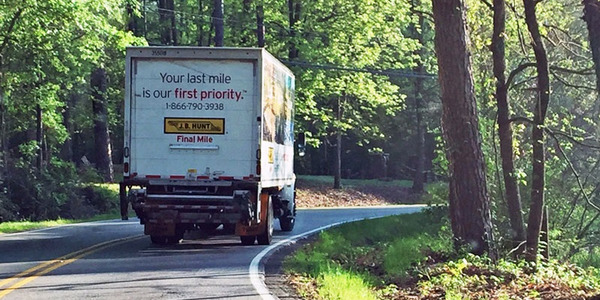 "These five honorees see not only where the trucking industry has been, but where it is heading. 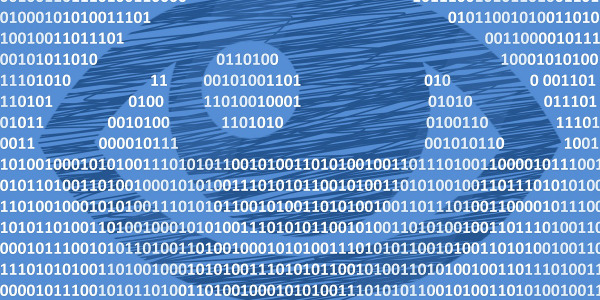 They have ap­plied new techniques and tech­nologies to increase efficiency that will boost profits. 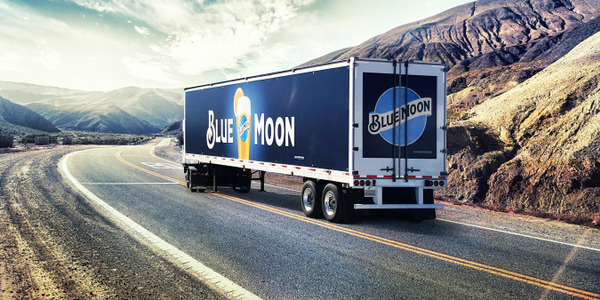 They helped grow their fleets while adding innovation to their companies and the in­dustry as a whole." 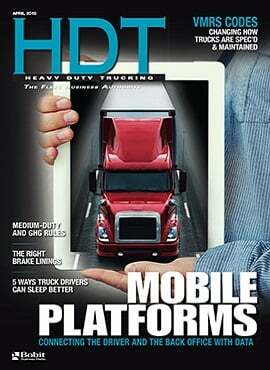 Read the full profiles of HDT's Truck Fleet Innovators in the May issue.